Located in Skagway, Alaska, DMC provides general medical and family practice outpatient care with three Advanced Nurse Practitioners. 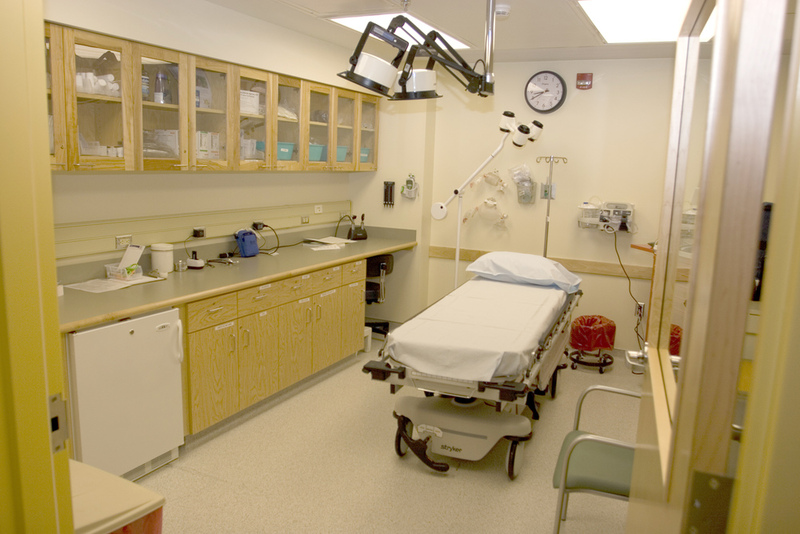 DMC also provides limited emergency services and facilitates medical evacuation as necessary. Dahl Memorial Clinic is a Federally Qualified Health Center (FQHC), an FTCA-deemed facility, and a National Health Service Corps (NHSC) site. Welcome to Dahl Memorial Clinic! Dahl Memorial Clinic in Skagway, AK provides general medical and family practice outpatient care with three midlevel providers (Physician's Assistants and Advanced Nurse Practitioners) and a Behavioral Health Clinician. DMC also provides limited emergency services and facilitates medical evacuation as necessary. DMC is equipped with nine general exam rooms, one pediatric room, three urgent care rooms, dispensary, lab, x-ray, Behavioral Health suite, and rooms for visiting providers for ultrasound, physical therapy, occupational therapy, optometry, dentistry, and public health. DMC serves all patients regardless of ability to pay. For an appointment during business hours, call 907-983-2255. We are located at 350 14th Ave between State and Broadway. by Providing Comprehensive Primary, Preventative and Emergency Health Care Services." The public is always welcome to attend board meetings which are held in the board room of the clinic. If you would like to receive text reminders of the meetings each month, from your cell phone, text @2ec7h to the number 81010 as shown in the screenshot below. Dahl Memorial Clinic presents the results of the 2018 Community Health Needs Assessment. Dahl Clinic 2017 Annual Report.